2018 brought the trend of bezel-less design. The smartphones started to move from 16:9 to 18:9 displays. But that was just for a few days. Soon the ratio changed and the screen to body touched 90%, end l even went higher. One of the major reasons it could be possible was the use of notched screens. Especially, the waterdrop notch. It looks very stylish on top of the screen and also doesn't take very much space. It even came to the midrange phones with Realme 2 Pro, U1 and the Xiaomi Mi Play. One of the major changes we saw in the smartphones of 2018, is the placement of the fingerprint scanners. It used to be on the front side, with the navigation buttons ago. Then it moved to the back side and became our favorite position. But Vivo showed us that the fingerprint scanner can be placed in the display panel with the Vivo Apex. 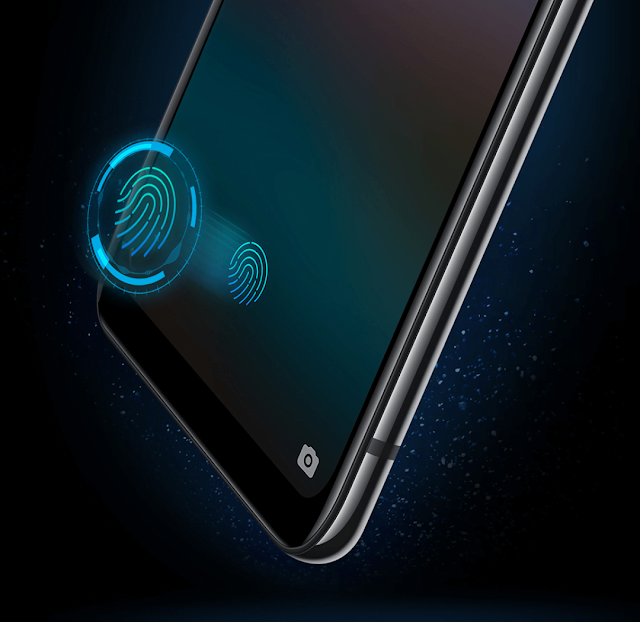 They used the optical scanner that captures the image of the finger while saving and uses it to match the fingerprint that was put on the scanner to unlock the phone. Though it is a bit slower than the physical ones but things may change in 2019 when Qualcomm introduces its ultrasonic fingerprint scanning technology. But till now we have the optical solution with us. It was later carried on by other brands like OnePlus and Huawei in the OnePlus 6T and Huawei Mate 20 series and Honor Magic 2. The dual camera started to trend in the midrange market at the starting of the year. It entered in the budget category also. But the higher end phones started to move ahead and brought 3 even 4 cameras on the rear side. We had the first quad camera module on the rear side of the Samsung Galaxy A9. Even got to see 6 cameras (adding both sides, front and rear) in the Honor Magic 2. 2019 is going to increase the numbers as we already heard about Nokia 9 Pureview with Penta lens camera setup on the rear side. LG recently has filed a patent with 16 cameras in one smartphone. That can be a new experience for smartphone lovers in 2019. The competition of least bezels brought out the best ideas from the manufactures. The most attractive feature of a smartphone came out with Oppo and Vivo phones. Oppo removed the notch and added a motorized slider to place the front camera. Vivo brought the pop-up mechanism that used only a fraction of the top portion that came out to click the picture and went inside when the work was finished. Later we saw the magnetic slider which required manual action by the user to come out. The Honor Magic 2 and the Mi Mix 3 were those two phones to have the magnetic slider. But they both were priced near 45-50k in Indian currency. But Lenovo brought the same technology under 25k with its Z5 Pro and became the cheapest to have that feature. But this technology has something negative in it. As per rules, any electronic device with moving parts can't be certified under any IP rating. That's why smartphones with this mechanism can never have a waterproof certificate and that's a big con with a price tag of 45k. 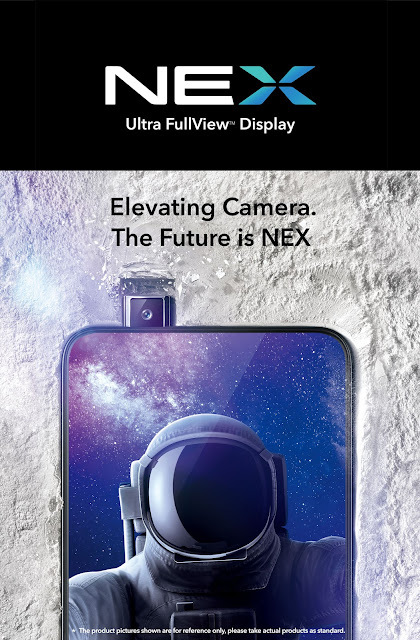 After the slider phones failed to impress the audience even with its lower bezels, the best possible way to remove the notch was removing the front camera. Well, that didn't need to happen. And the solution was founded by the world's leading brands, Samsung and Huawei. 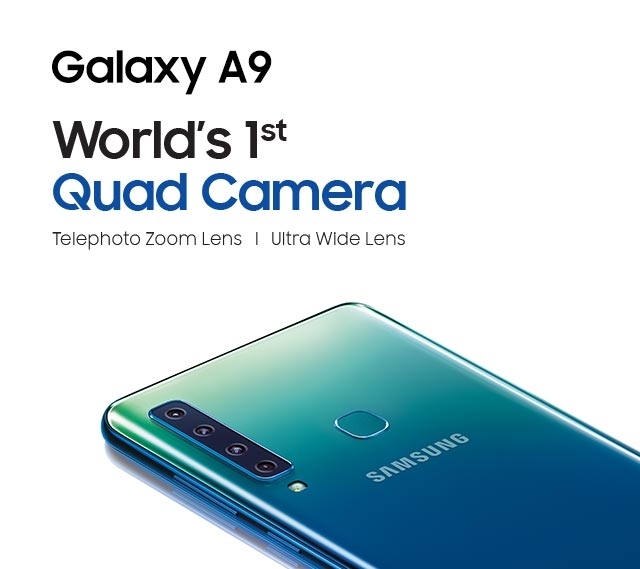 Both of them launched their smartphones named the Samsung Galaxy A8s and the Huawei Nova 4 with In display cameras. Yes, both of them actually did a hole in the display and inserted the front camera there. No doubt, this is the most futuristic innovation of 2018. This is the solution which the smartphone industry was finding since last two years almost. It can be carried to the future and has no negatives in it (at least for now). But it is quite costly now. With time, we may see this feature in all of the high end smartphones. The midrange should have the waterdrop notch to give the best screen to body ratios. If we are talking about innovations, then the battery section is one of those parts of a smartphone that seriously needs it. That has been a headache for the smartphone manufacturers since decades. Every smartphone user want bigger batteries in their smartphones, that needs to be charged once and runs for weeks. But this could not be possible till now and the developers are still finding a new option. But for now, they have a new innovation that doesn't make the battery run for longer time but takes lesser time when it is dead and needs to be charged. Smartphones were relying on 18-20W charging technologies till 2017. But 2018 brought bigger power consuming adapters that could charge the smartphone in less than an hour. 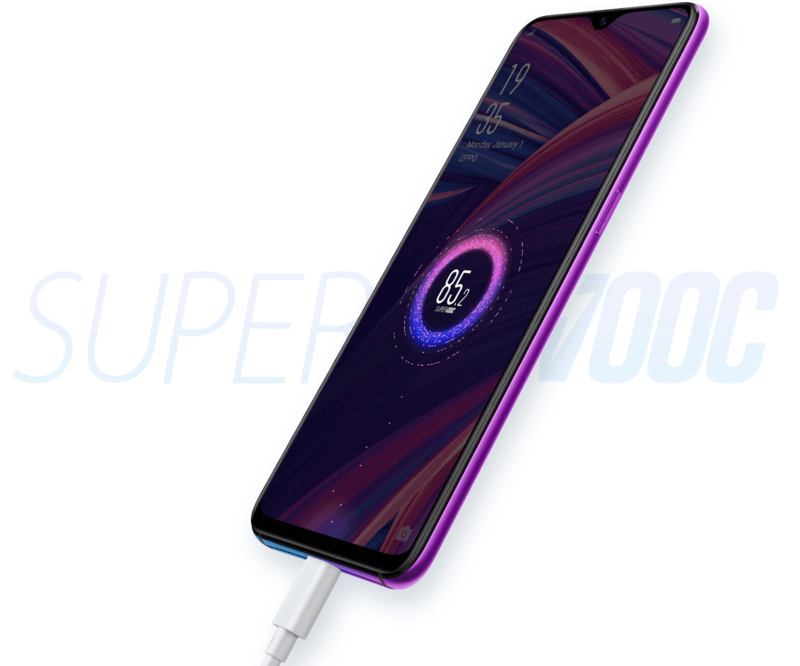 The most powerful and innovative technology was Oppo's SuperVOOC. It can charge a 3700 maH battery from 0 to 100% in just 36 minutes with a 50W (10V/5A) adapter. That was a tremendous attempt to improve the charging speed of the smartphones. At least we can get our phones charged in less time with it. Well, the SuperVOOC isn't the only one to bring that feature. As Huawei also brought its Super Charge technology with 40W charging support. Then OnePlus also brought the Warp charge technology (30W) with its OnePlus 6T McLaren edition. But Oppo's SuperVOOC was definitely best among all of them. Well, those were not all. 2018 brought the most awaited innovation of the smartphones till now, the flexible displays. Well, Samsung has showcased its folded display smartphone since 2011 but couldn't introduce it till now. We also got some promises from the leading smartphone brands like Huawei and LG but those were just talks. Not by the market leaders but this technology of flexible display came from a small display manufacturing company of China, named Royole Technologies. They launched the first phone with a flexible display named Royole Flexpai. Though it was mostly a prototype but somehow they succeeded to bring it first in the world. It also had the most attractive features that could impress a consumer without the folding display. But 2019 can bring more smartphones that will look like tablets buy will become a phone when folded. We just have to wait till the date. After all these features, we can say that 2018 has been the most innovative year of the smartphone industry till now. If we look back at 2017, we had almost same designs in the smartphones, just specs chanced according to the pricing. 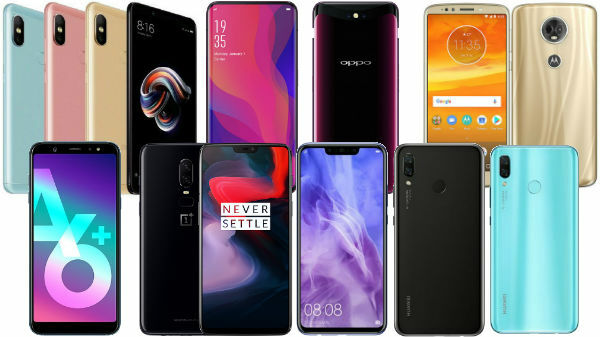 But in 2018, we got so much options in smartphones with comparatively lower prices that we can expect 2019 to be more wonderful, more innovative for smartphones. Hoping so, here we bid good bye to 2018 and welcome the new year, 2019. Happy New Year to all the readers of Way2futuretech.